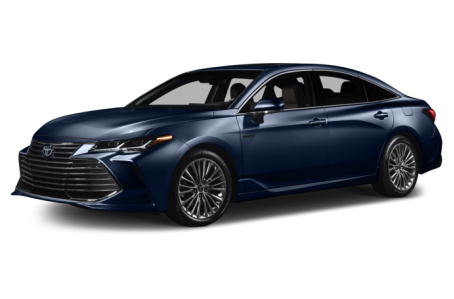 The 2019 Toyota Avalon Hybrid is the more fuel-efficient version of the full-size Avalon sedan. This year it has been redesigned along with the regular Avalon. The exterior has been dramatically updated with a hyper aggressive front-end that puts all other “wide-mouth” cars to shame. At the back, the taillights are stretched out to create a long, narrow singular strip. Available adaptive variable suspension keeps the vehicle comfortable over long trips on the road. Three trims are available: XLE, XSE, and Limited. Powering the Avalon Hybrid is a combined 215-hp, 2.5-liter four-cylinder engine and an electric motor mated to a continuously variable transmission. Fuel economy of XLE is an EPA-estimated rating of 43/44 mpg city/highway. It improves slightly to a 43/43 mpg rating for the XSE and Limited trims.